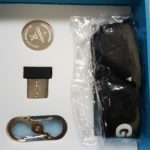 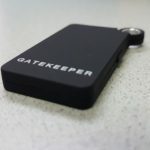 GateKeeper is a USB Dongle & Security Key that automatically locks your computer when you walk away & unlocks it when you are close to it. 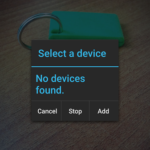 It is definitely for the security conscious computer user who doesn’t want a complicated process to secure their PCs. 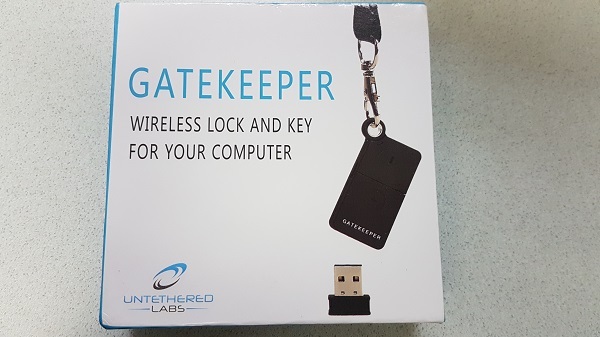 I’ve been using the device with my workstation at work mostly for convenience but the added layer of security is also useful. 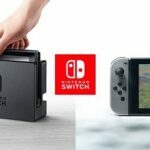 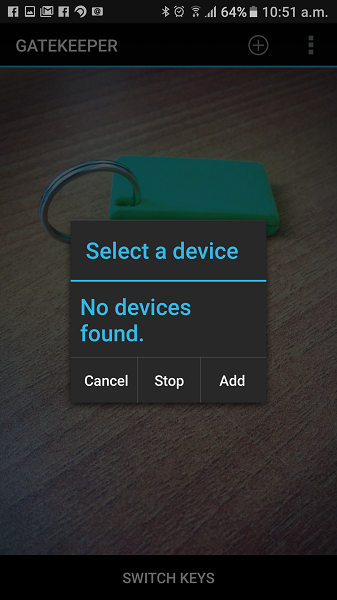 Thanks to an easy setup process involving a quick download and installation I was able to get the device functioning in very little time. 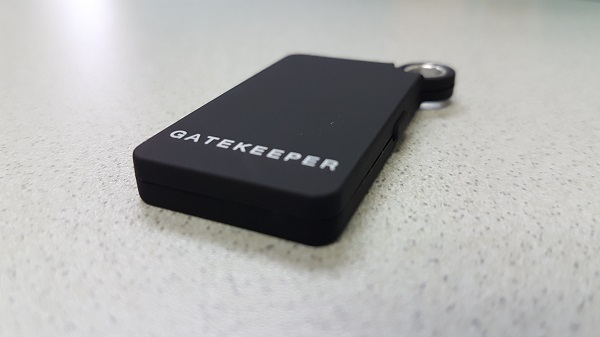 The Gatekeeper app turns the product into a tracker that keeps tab on you valuables such as laptops and even keys. 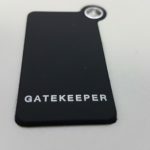 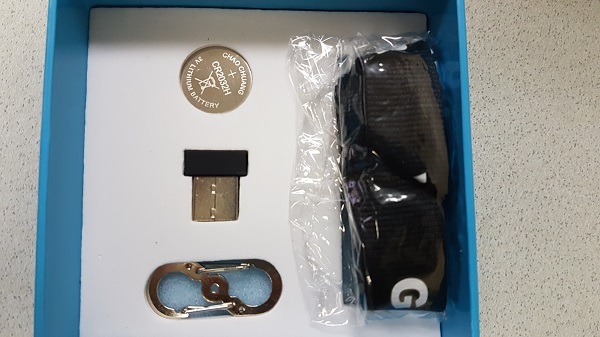 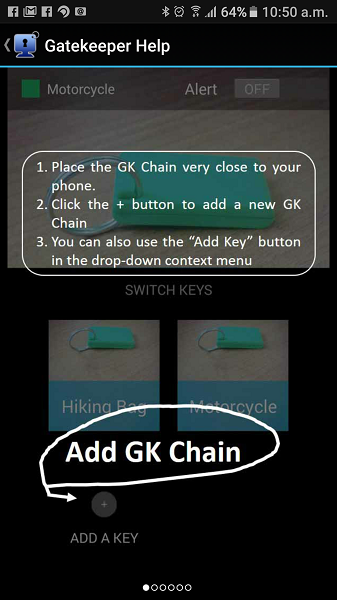 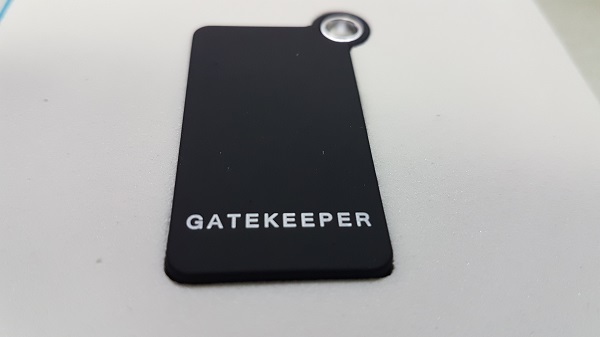 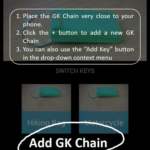 visit gkchain.com for more info about gatekeeper and pick one up on Amazon.